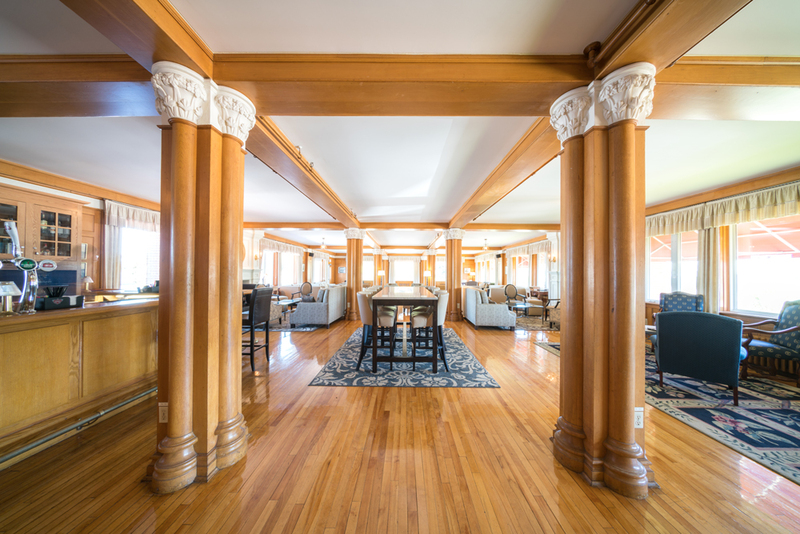 The Highland Sitting Room offers a tasteful, sociable atmosphere to unwind with your favourite beverage after a round of golf or day at the beach. 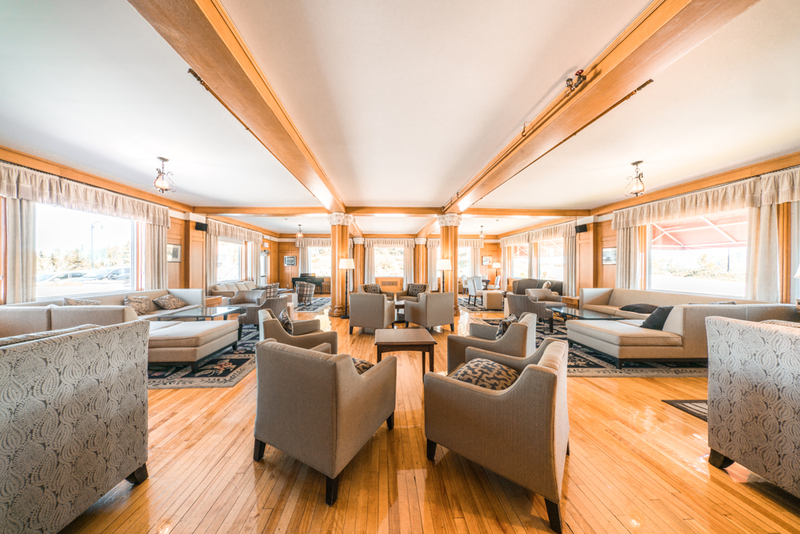 With nightly entertainment with a Celtic flair, the Highland Sitting Room delivers the true Cape Breton experience you’re looking for during your stay. From our newly built patio you can enjoy remarkable ocean views while enjoying the gentle ocean breeze.